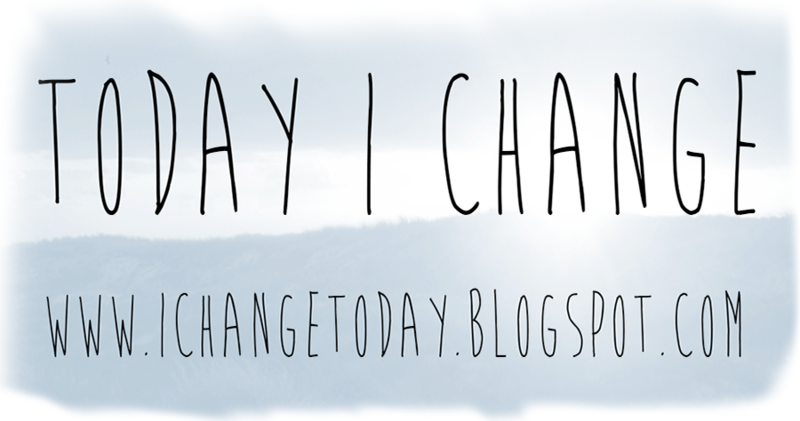 Today I Change: Mid-week reminder. What do you make of this question? A new discussion has been posted on our Facebook page. Get involved! Mid-week reminder. What do you make of this question? A new discussion has been posted on our Facebook page. Get involved!